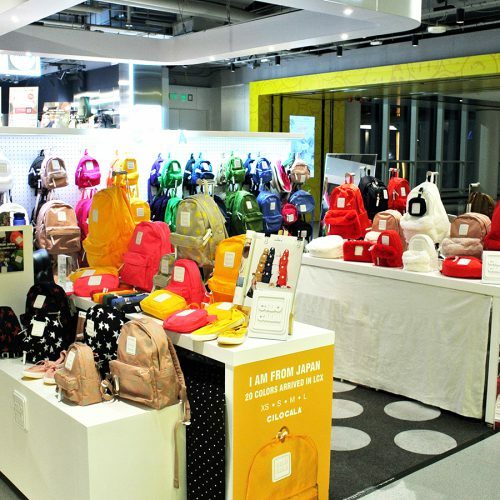 Pacsafe’s counter at LCX will offer intrepid travellers and everyday adventurers easy access to the brand’s pioneering travel gear – stylish and secure, with proprietary anti-theft features for the peace of mind to do more, see more and be more. 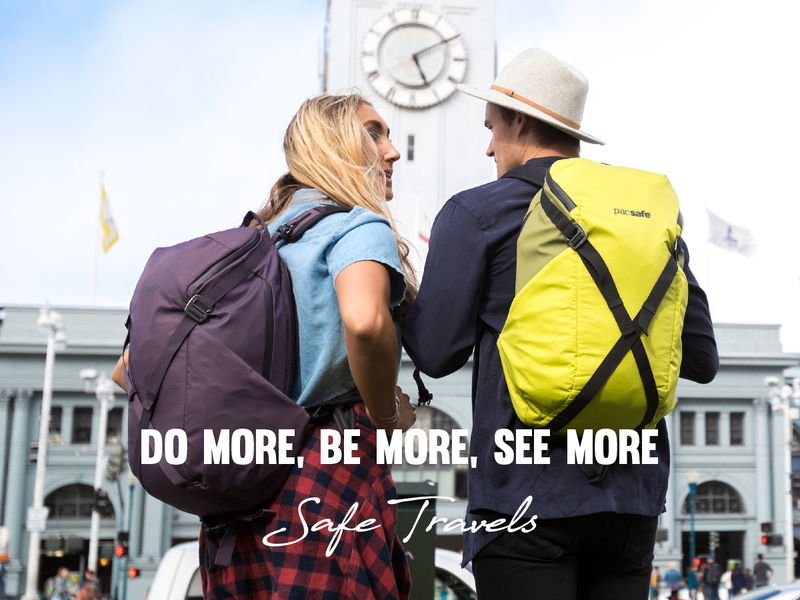 Found in over 33 countries worldwide, Pacsafe innovative products have one clear purpose: to offer travellers the peace of mind to do more, see more, be more. 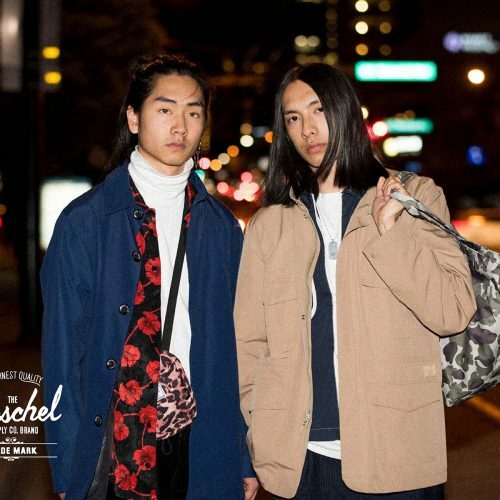 From backpacks, luggage and travel accessories to leisure and camera bags, Pacsafe gear is simple, stylish and secure. Constantly developing first of-their-kind anti-theft technology. 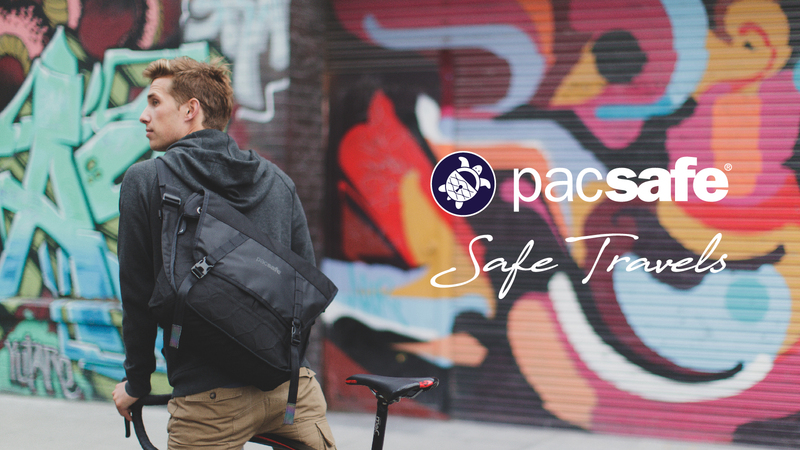 Pacsafe helps travellers stay one step ahead – whether they’re venturing overseas or just trying to get to an important meeting on time.